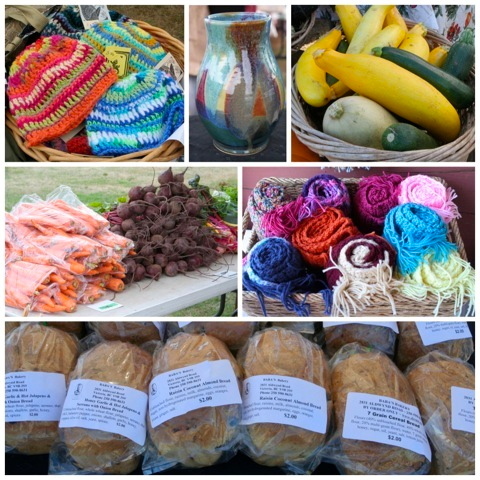 Come by Metchosin's Farmer's Market to buy fresh fruits and vegetables from organic and traditional farmers, herbs, free range eggs, breads, jams, salsa or baked goods. There are also a variety of locally crafted products including pottery, knitted and quilted wear, leather products, photo cards and jewelry. Enjoy live music as you browse. Market open on Sundays, 11:00am to 2:00pm, mid-May through October.